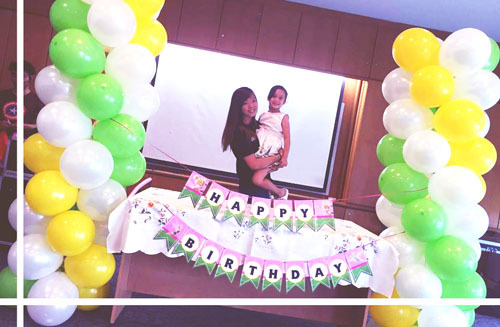 We offer professional & super affordable kids birthday party packages; which includes entertainment and equipments rental, for all for your party’s need. 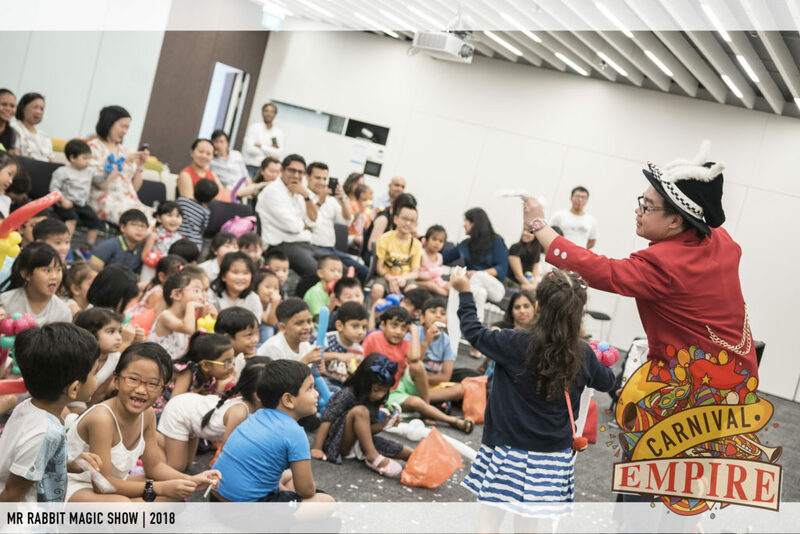 Some of the inhouse services we provide includes: Magic Show, Balloon Sculpting, Face-painting, Sound system rental, Theme Decorations and Dessert Table. Feel free to browse through our website and check out the party solutions we provide to our clients. 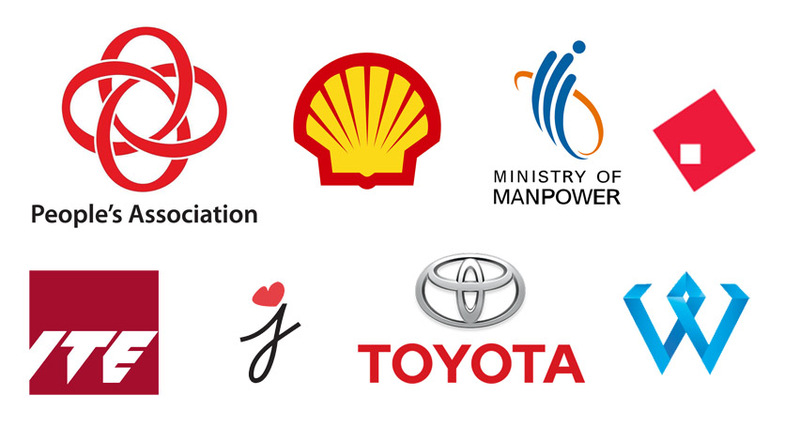 Our Corporate Clients includes Citibank, Shell, MOM and more! Hassle free service! We will be your party organizer from head to toe. You need not worry about the decorations and entertainment when you leave everything to us! Best price guaranteed! 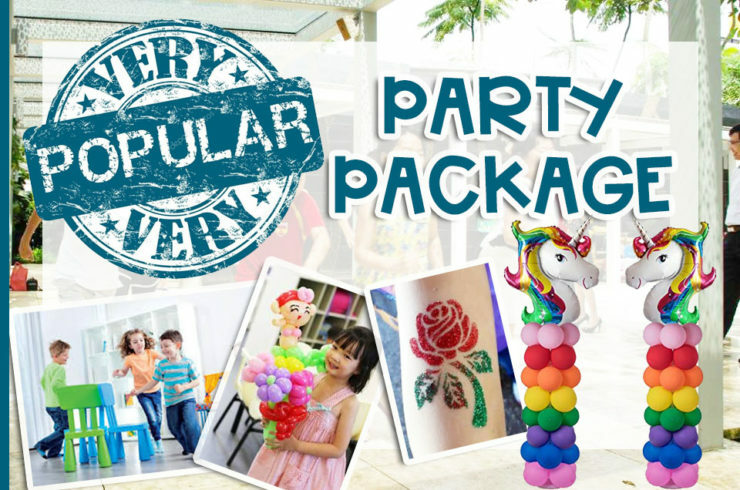 Our party services are bundled together at affordable prices MOST FAMILIES could afford. We bring fun to the party! 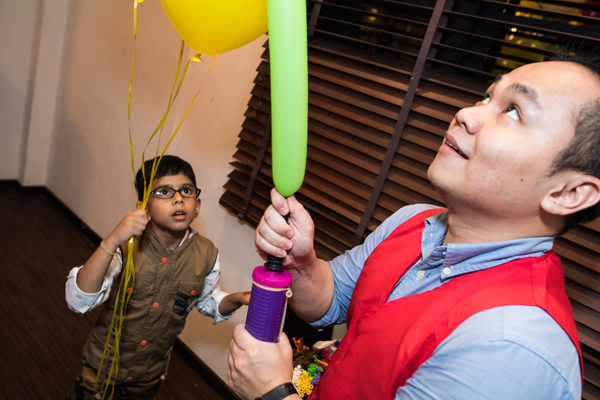 Kids party planning and event organizing is what we are most passionate about, that’s why we are into this business. We have fun while all the kids have fun as well! Choose from our TOP party packages for your kids party.